//This Import list will grow longer with each additional tutorial. //It's not pruned between full class postings, unlike other tutorial code. 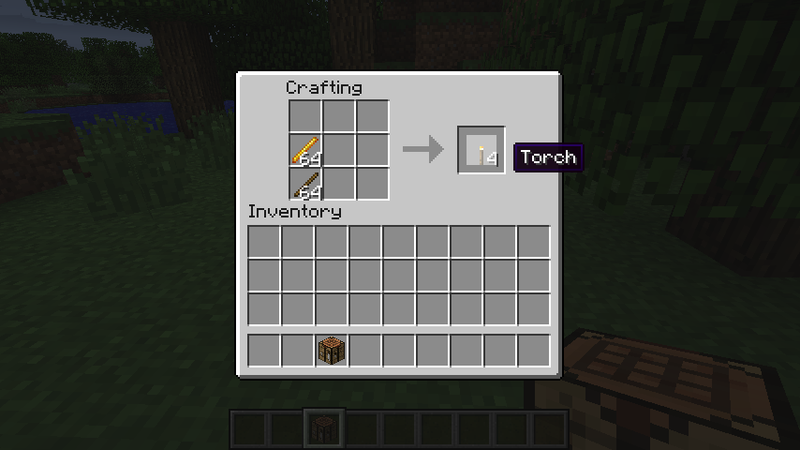 // The instance of your mod that Forge uses. // Says where the client and server 'proxy' code is loaded. Copyright © おさきまっくら All Rights Reserved.